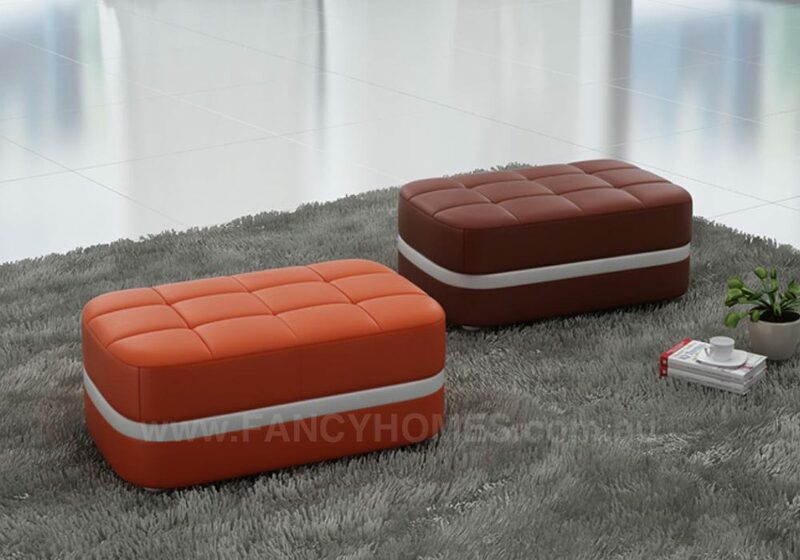 FT001 ottoman offers optimal comfort and support for sitting or resting your legs. 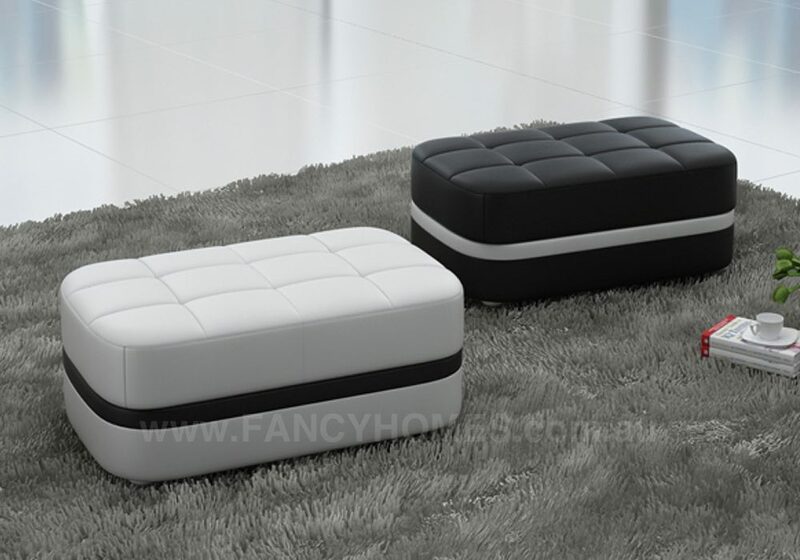 this ottoman is infused with a sleek contemporary style that will dress up any room. 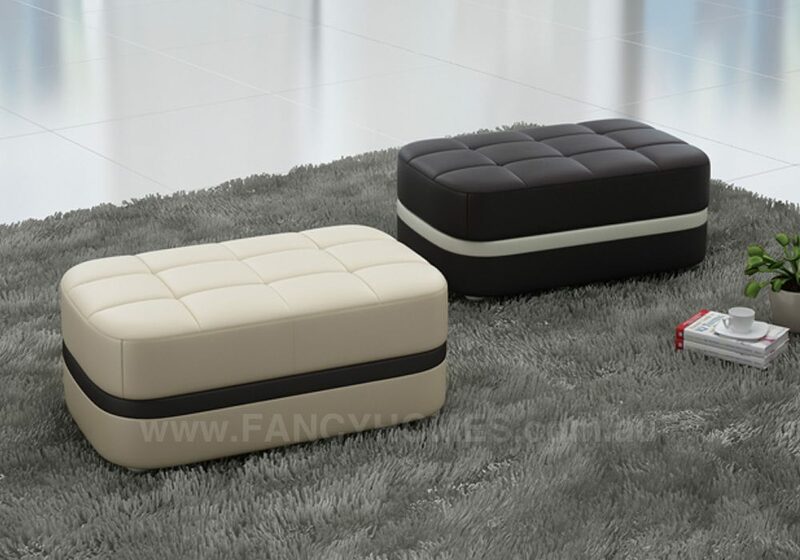 Designed to fit many styles, the ottoman will make a perfect addition to your living room.